The beloved apple pie but healthier. 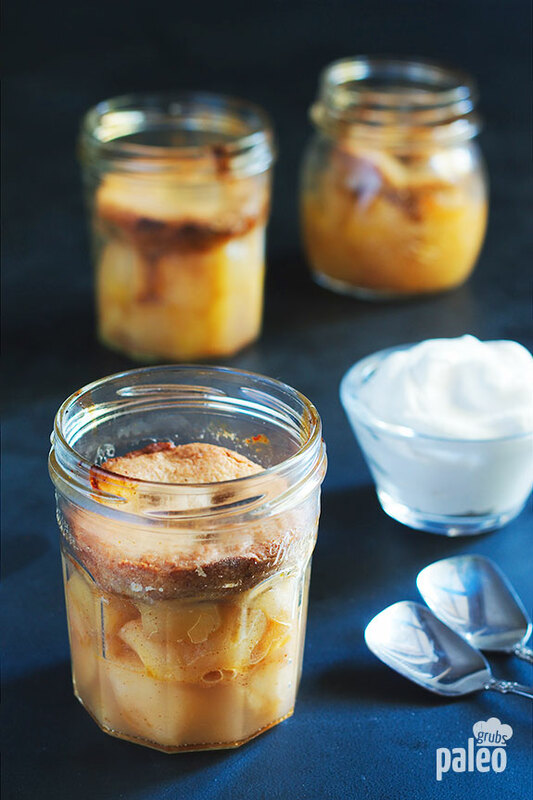 Grandma’s Apple Pie in a Jar is like a deconstructed apple pie. It’s quick to do and putting it in a jar makes it easy to eat on the go.